My family used to live in a city near one of the longest bridges in the world. After traveling a few miles on the bridge, it was hard to see land ahead or behind. At almost 24 miles in length, that’s understandable. Driving on the bridge almost feels like traveling on a boat through the ocean waters—except you’re in a car. Keeping in mind that the road will take you to your destination, you must trust that the journey will take you to dry land. Sometimes it’s easy to become frightened when we can’t see the future up ahead. God will be faithful to guide you and teach you on your journey, and He will bring you safely home to Heaven one day. 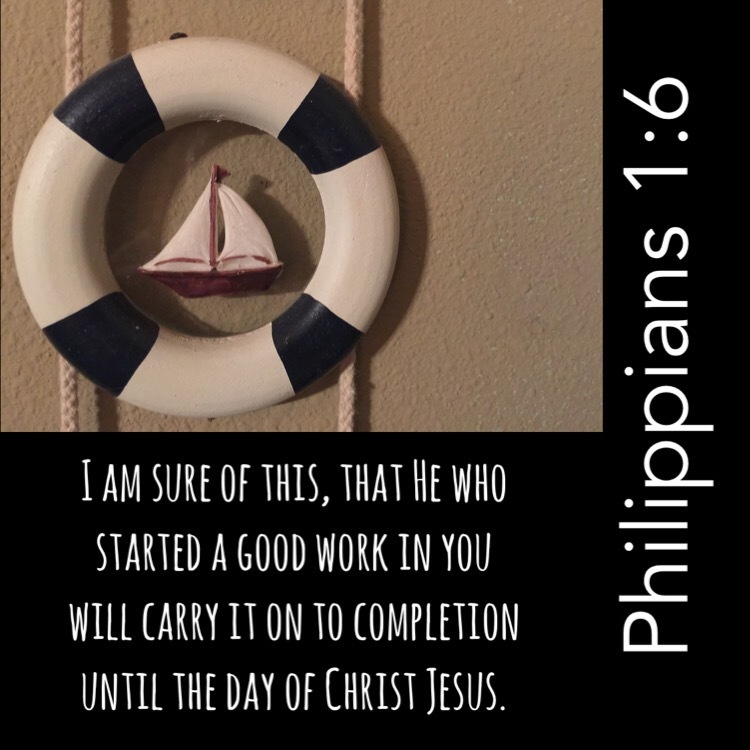 This entry was posted in Bible verses on photos, Inspirational photography and tagged boat, journey.